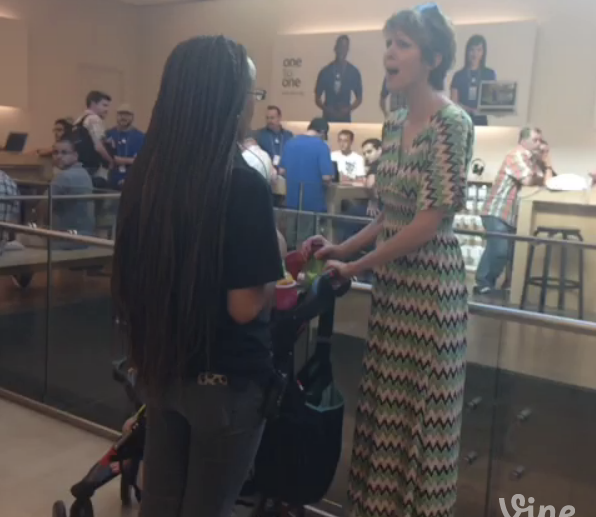 Last week, a Vine clip of a woman expressing her frustrations in an Apple store went viral. It appears Jimmy Kimmel found this clip so mesmerising that he felt that her performance needed to be immortalized in a song. The Backstreet Boys, who happened to be lying around his studio, have taken her dialogue and made a song out of it (via CNET). 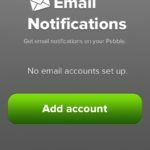 The clip, that was shared on Vine by actress Porscha Coleman, showed a lady who walked into an L.A. Apple store and screamed her head off for not having an appointment at the Genius Bar. On Jimmy’s advice, the Backstreet Boys created something far more tuneful out of it, a “cappella”. From the malodorous to the melodious. You will, on hearing this ditty, surely hum it for days as you wander about your office on your legs or skateboard. So that’s what happens when Barbershop meets Apple store!